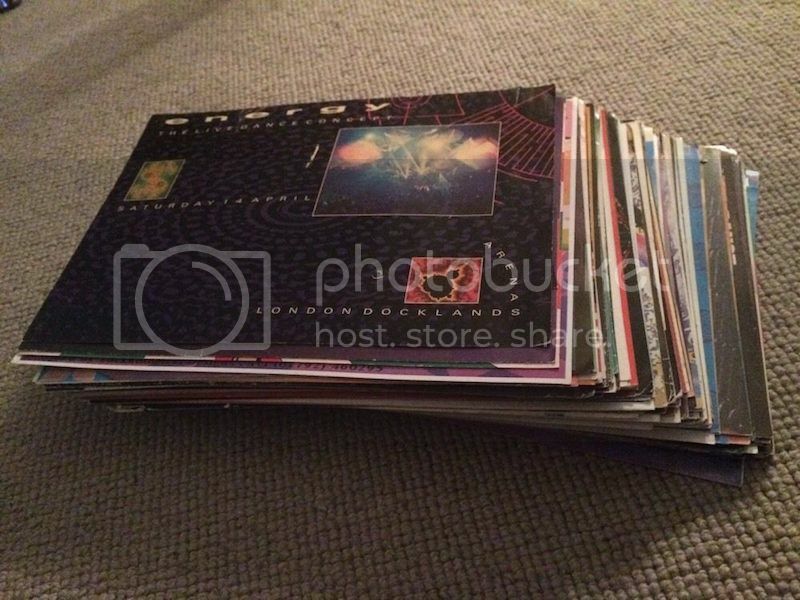 Sold: £100 -Early 90s : rave flyers : Job lot x150 A5 Flyers - It's all about flyers! Been boxed up in storage for over ten years, these are original flyers from the early- mid 90s rave scene. Just over 150 of them, all a5 size. Lots of classics, sterns, energy, eclipse. A few doubles also. Check my other listings this week, more job lots on the way.